December release has been published - Come and join Operation Frostline! 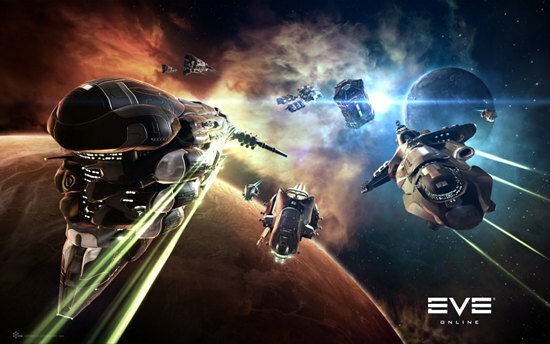 The EVE Online December release has been published on December 8 and is now ready for you! This release brings a whole host of new gameplay and visual improvements. We see thirteen completely new ships together with the revolutionary Micro Jump Field Generator, amazing new visual (damage) effects, new falloff range mechanics for remote repair modules and energy neutralizers and energy vampires, a massive increase in grid size from 250 km to 8000 km, a huge amount of module rebalances, PVP killmarks on ship hulls, bug fixes and a lot more. Alongside all those exciting new features we see the emergence of Operation Frostline, the cluster wide storyline event with profitable loot and lots of crazy spaceship action. Explore the full scope of this release on EVE Updates! All details are available in the patch notes. More info about "Operation Frostline" is waiting for you in this dev blog. Have fun, enjoy this latest EVE Online realease, and check out the forum feedback and #frostline!